Thank you very much for visiting our website. 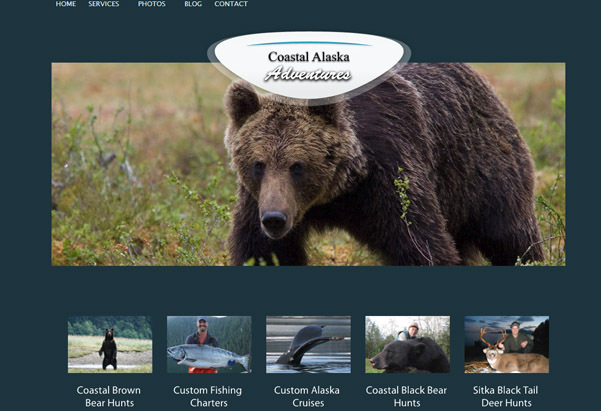 After having the same website design for the past couple of years we decided to update our website to give our visitors a better viewing experience and to better show how remarkable our Alaska Hunting Trips are. 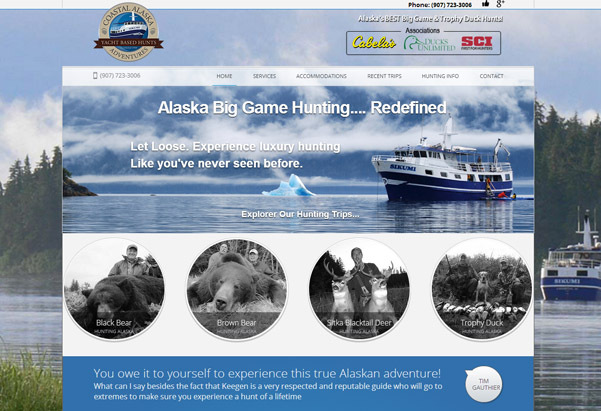 Our previous website wasn’t bad, it just lacked the style that we were looking for. We have been working with Jason at Infule for the past couple years for our SEO services and had incredible results. So it was only natural to ask Infule to design our new site. Infule is a locally owned Fort Collins Colorado Web Design company that really understood our needs and the new direction that we wanted to go. And he delivered. Take a look at the following images that compare our old site along with the new site.